NUFC plan Nahitan Nandez move – but will face competition from Leeds – Report – NUFC blog – Newcastle United blog – NUFC Fixtures, News and Forum. 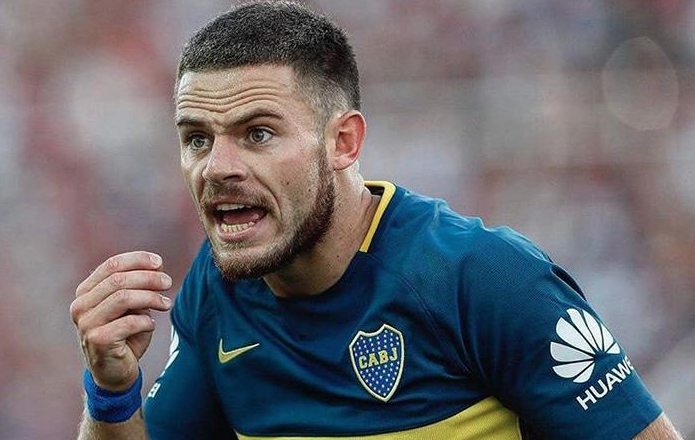 According to reports in Italy, Newcastle will reignite their interest in Boca Juniors star Nahitan Nandez this summer – however it’s claimed we’ll face competition from TWO other clubs. Italian outlet Calcio Mercato claim Leeds Utd are planning a move for the Urguayan should they seal a long awaited return to the Premier League, while Serie A side Cagliari are also in the running to sign him. Reports from South America stated just last summer that we were negotiating a deal to sign the 23-year-old playmaker, so today’s news suggests Rafa may be looking to reignite his interest should he remain at the club over the coming months. Nandez plays predominantly as a central midfielder but can also operate as a right winger, being a player known for his technical ability and tenacity – two traits that make him very much seem a ‘Rafa Benitez player’. He’s a regular in Urguay’s national side – featuring heavily in the 2018 World Cup – and has bagged 2 goals and 1 assist in 11 appearances in the Argentinian league this season. It’s reported that Boca Juniors will demand £17m this summer – although claims in his native country suggest a £12m release clause exists in his contract.